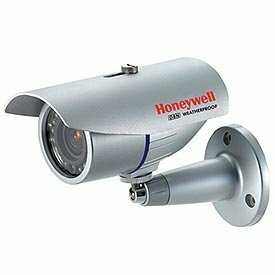 Place this indoor/outdoor camera anywhere you need a clear view of people or vehicles coming and going from your property. 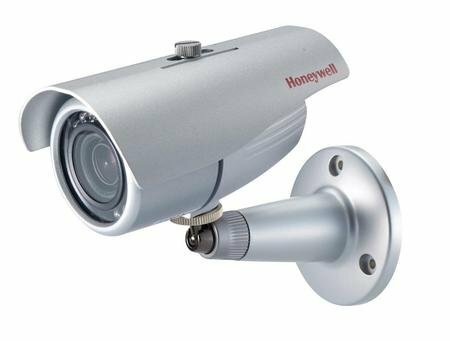 It’s weatherproof to the IP65 standard, and has infrared (IR) LEDs for vision even in total darkness. 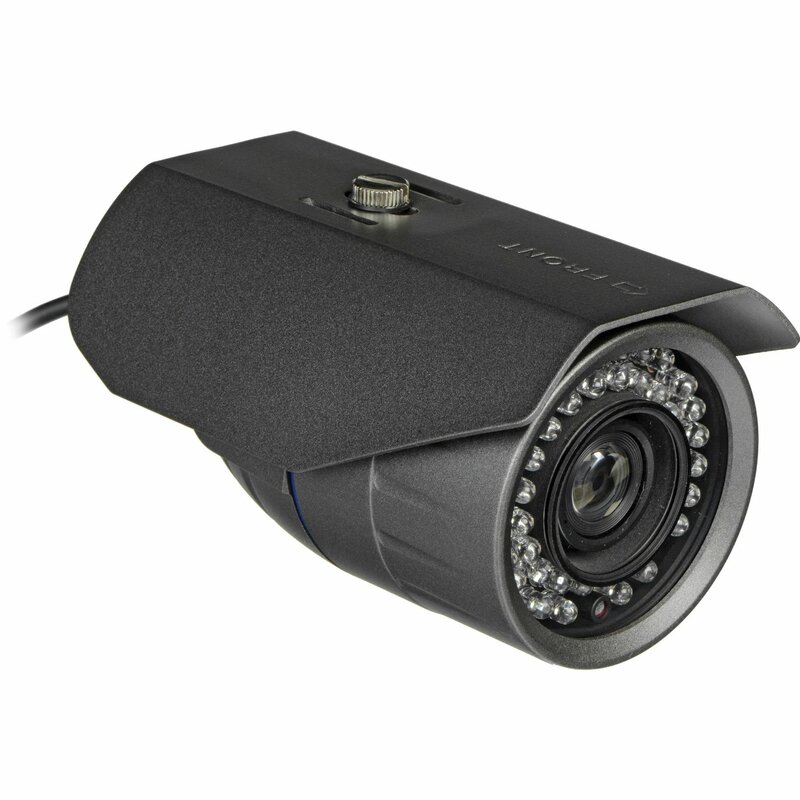 The 6mm lens gives a good field of view of subjects moderately close to the camera. Comes with mounting bracket and a pigtail for the power connection. 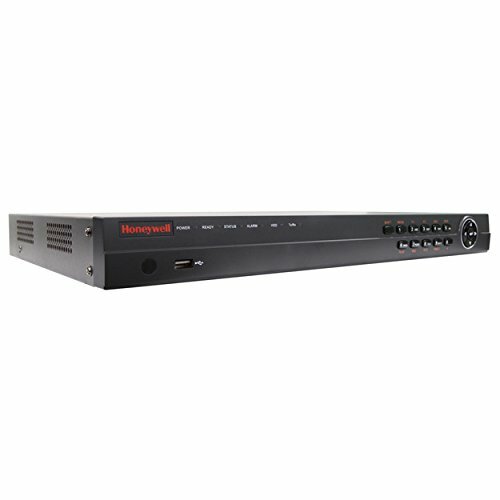 You will also need a 12VDC power supply and a video/power cable.